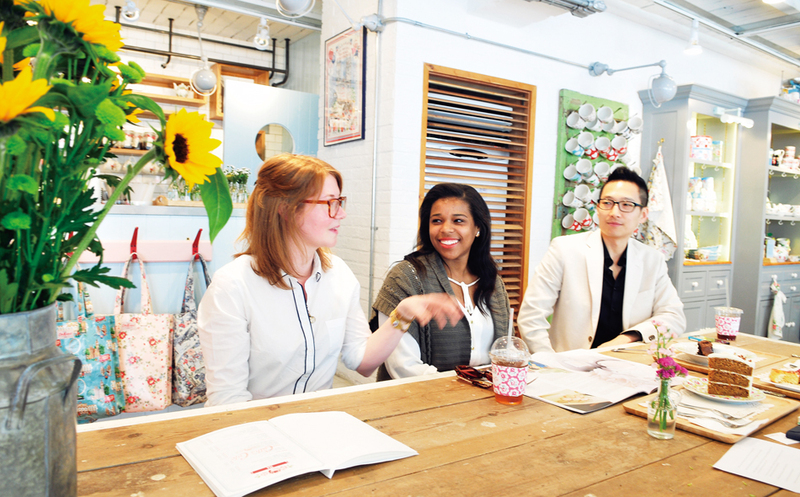 Though just a stone’s throw from some of Seoul’s best known tourist destinations, including Namdaemun Market, Myeong-dong and Namsan Mountain, Hoehyeon-dong gets overlooked by travelers. This is a shame, really. A little piece of old Seoul in the heart of the bustling downtown, the neighborhood functions as an outdoor museum to the city’s history, a reminder of decades past, of the time before the glass skyscrapers and the neon lights. It’s a place to get lost in, wandering the narrow hillside alleys, taking in the textures, the sounds, the aromas. Or at least that’s what it’s like now. Change might be on the way, however. 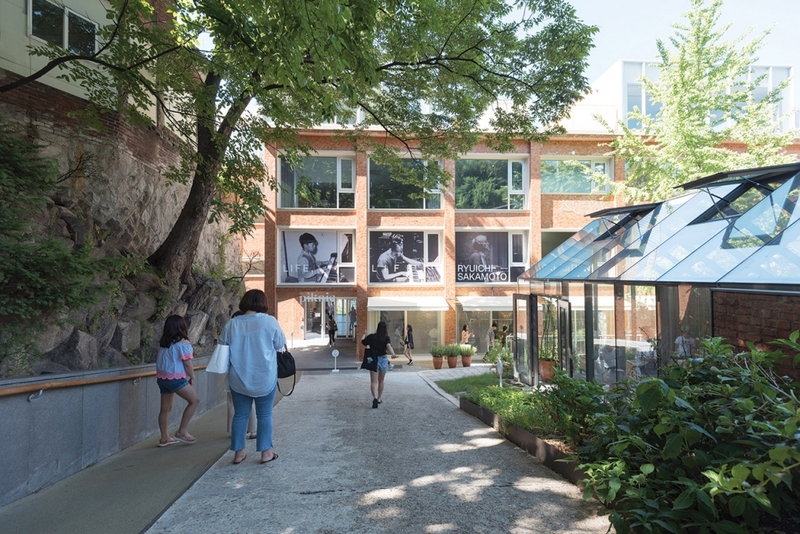 The addition to the neighborhood of Piknic, one of the city’s trendiest art spaces, is drawing a younger crowd — and younger entrepreneurs — to Hoehyeon-dong. 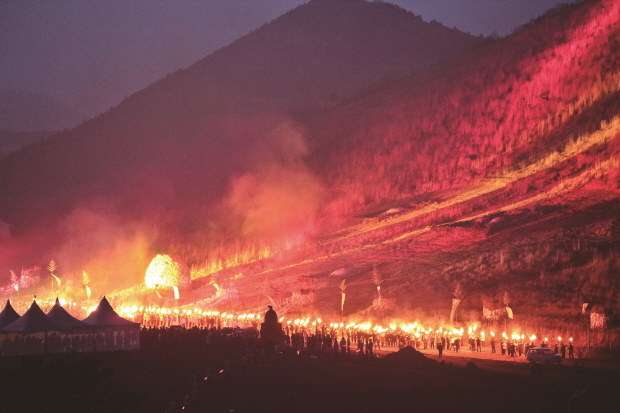 The opening last year of Seoullo 7017, too, has helped more people discover the district’s charms. 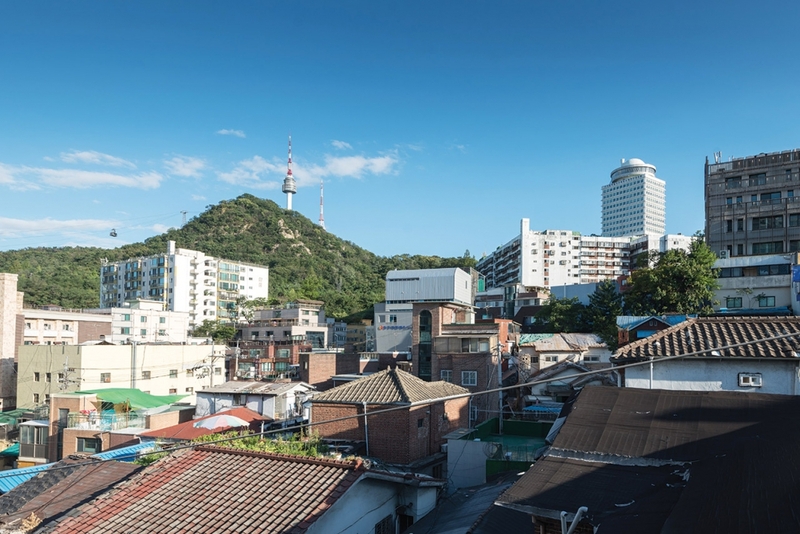 Seoul Metropolitan Government, too, has recently announced plans to renovate the neighborhood, to refurbish its alleys and clean up its historical sites. How much longer the gritty Hoehyeon-dong of old will last is anyone’s guess, so explore it now before it’s gone forever. 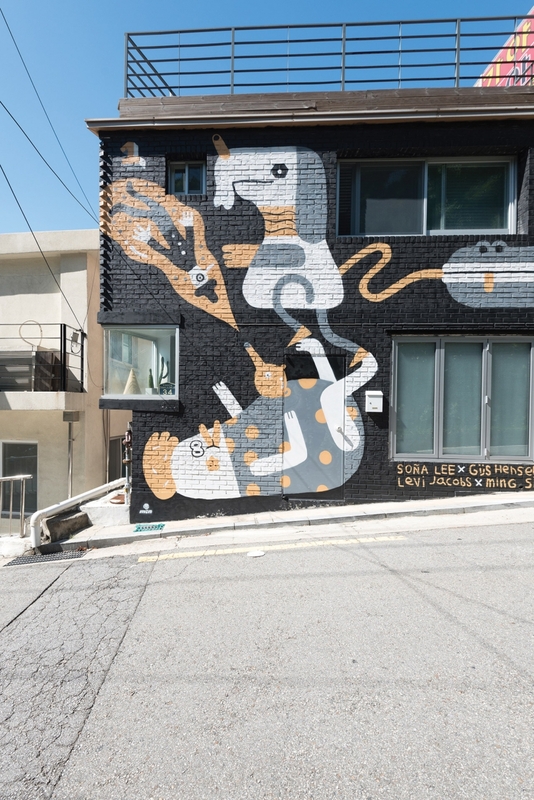 Piknic (www.piknic.kr) is hidden amid the jungle of an old neighborhood on the northern slope of Namsan Mountain. Despite being a rather large building, it’s easy to miss, the hilly landscape and neighboring buildings obscuring your view. Unless you’re paying attention, you could pass its gate without even knowing it’s there. 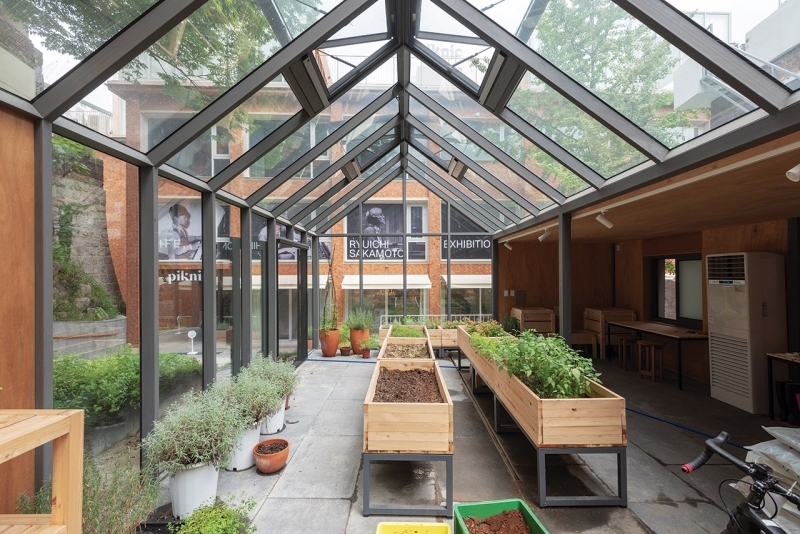 Operated by the exhibition production company Glint, Piknic is a multifaceted cultural complex, complete with exhibit halls, a café, design shop and even a Michelin star restaurant. In keeping with trends, the building is an old office from the 1970s, remodeled and reinterpreted for use as an arts space. 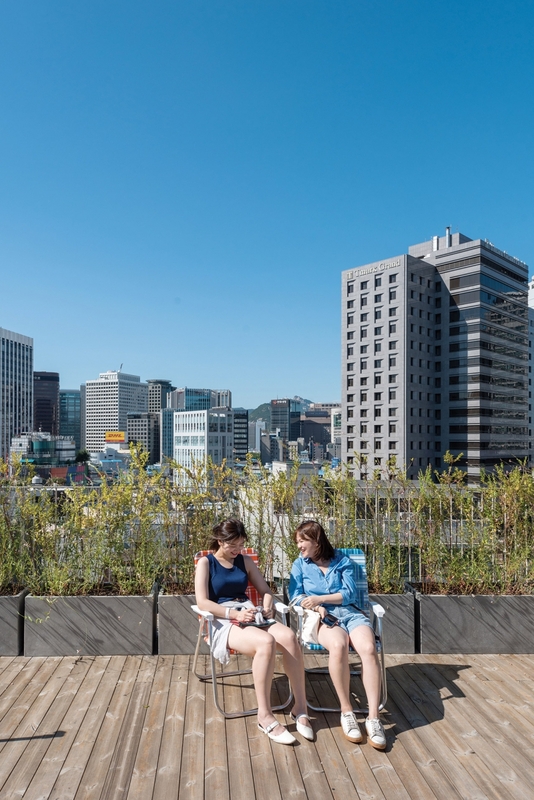 From its open rooftop, you can enjoy excellent views of Namsan Mountain and downtown Seoul. 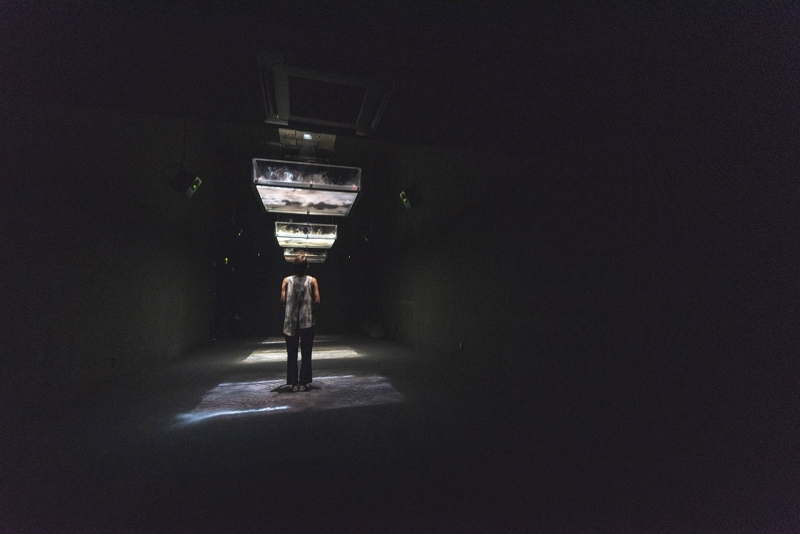 The installation this writer enjoyed the most was the mysteriously named, “Life-fluid, invisible, inaudible …” The visuals created by fog on water and projector are very relaxing — you need to lie down to appreciate it. The sound and music simply add to the experience. 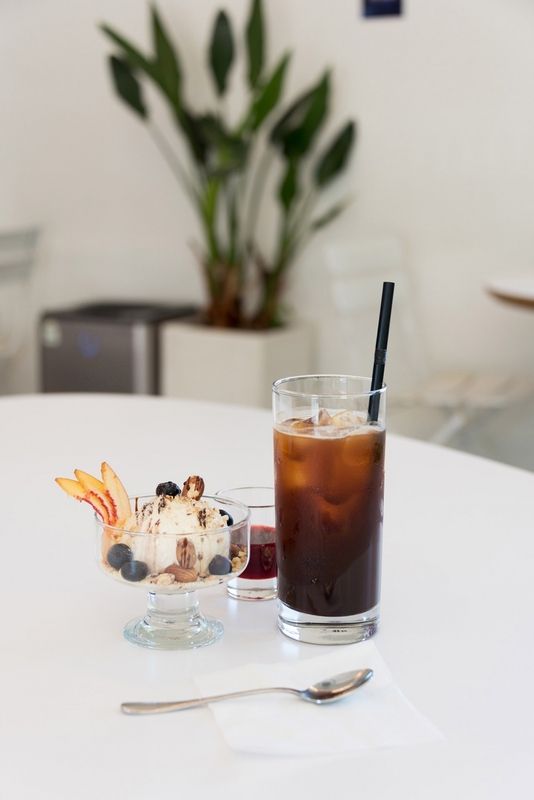 On the first floor, you’ll find Kafe Piknic, a spacious café designed around an extremely long table. Though not exactly cozy, the elongated table introduces a fun new dynamic to the café experience. Maybe you’ll need to scooch over a seat to make a place for new guests. Then maybe you will end up talking with a stranger and their company. Who knows? Also on the first floor is the design shop Kiosk Kiosk with its curated collection of books, badges, clothes, bags, stationary and other items. 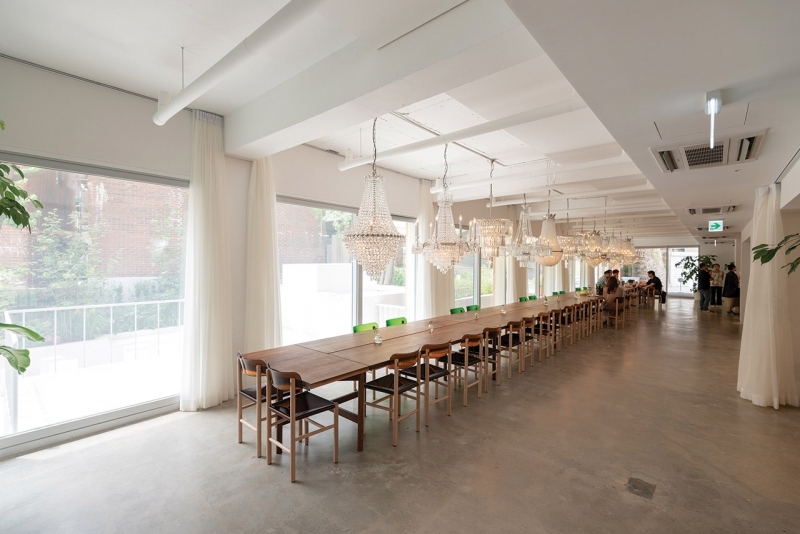 On the third floor is Zero Complex, a Michelin-starred French restaurant renowned for its innovative cuisine and design. Good luck getting in without a reservation, though. 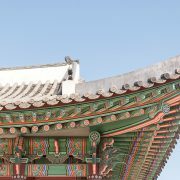 If you head in the direction of Namdaemun Market from Piknic, you’ll find a little convenience store, a takeout coffee shop, a hat shop, restaurant, a wine shop and even a small Buddhist temple. 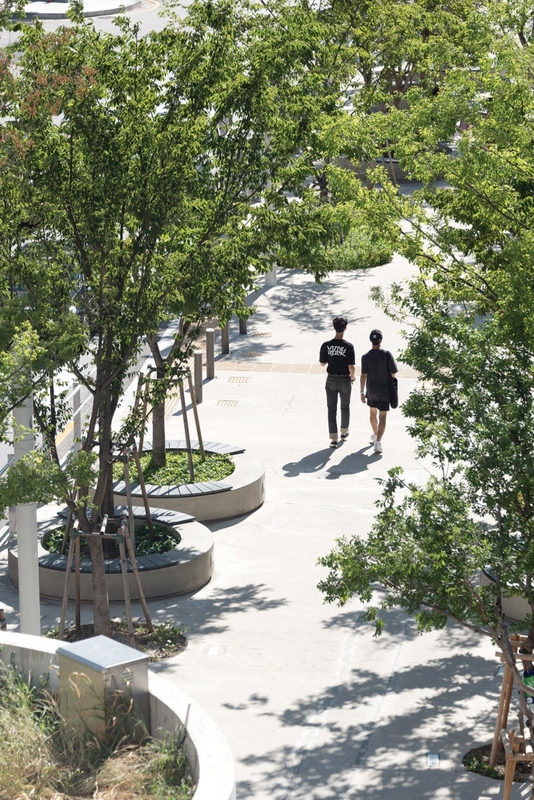 You’ll also find an elevator that connects to Seoullo 7017, the historic overpass-turned-elevated park. Also near Piknic there is a visually impressive relic of decades past. 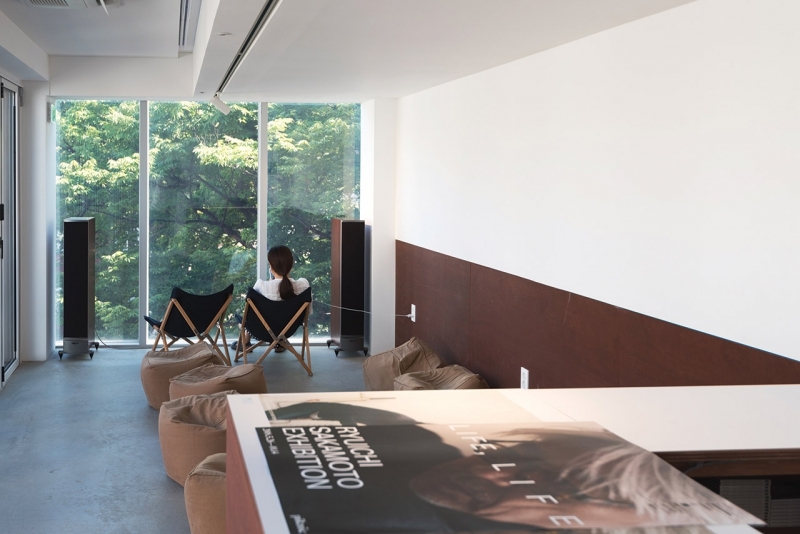 The landmark Hoehyeon Citizen’s Apartment reminds you of an old castle, albeit a run-down one. 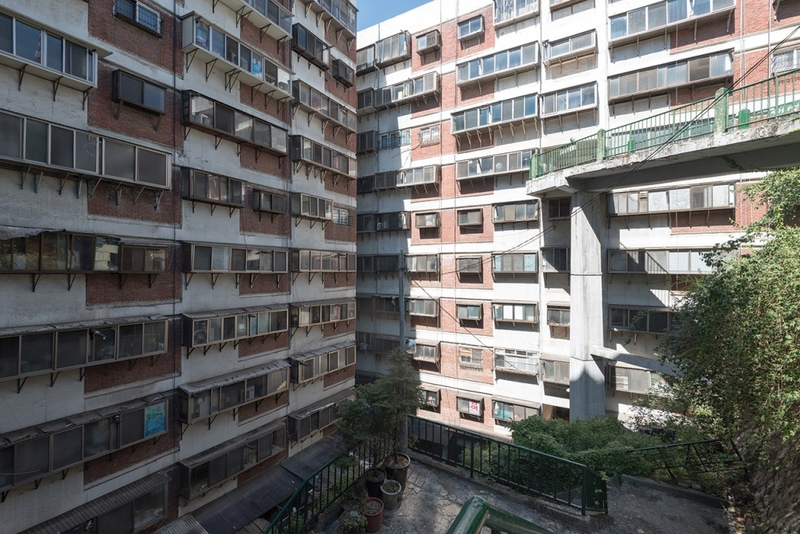 Completed in 1970, the giant complex is one of the city’s oldest surviving apartments, built as part of a government program to resettle residents of illegal shantytowns that grew after the Korean War. The city recently announced a plan to renovate the historic building, once thought ready for the wrecking ball, transforming it into a cultural space. Though largely empty, the complex is still home to about 60 families. 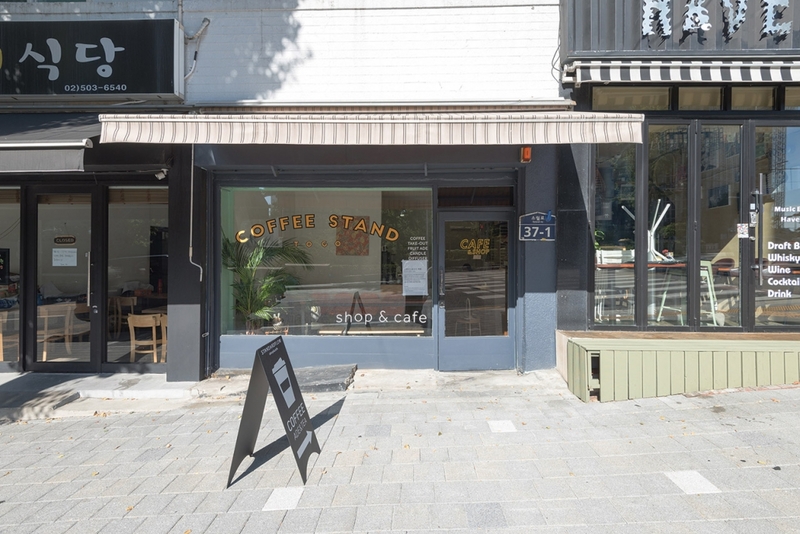 Just above Hoehyeon Citizen’s Apartment is the tastefully minimalist Café Mamoe (T. 02-776-2008), a small coffeehouse boasting lovely views over the surroundings, especially from its outdoor terrace. 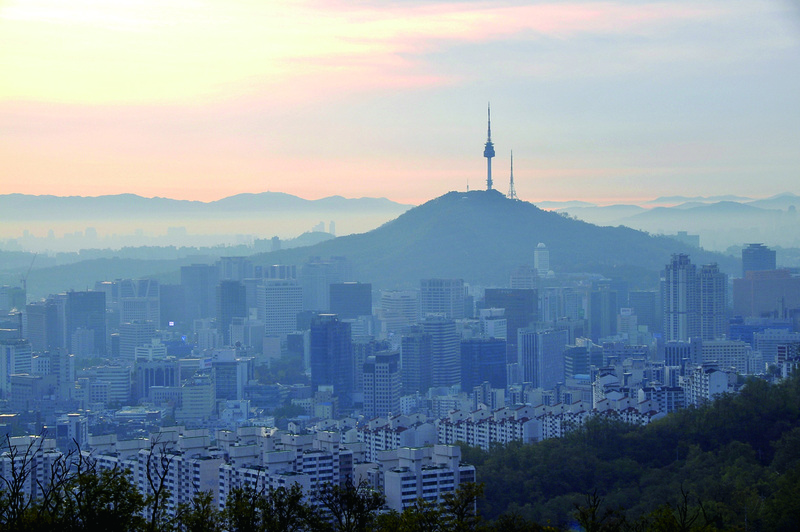 Not far from Café Mamoe are forested walking trails and the lower terminal for the Namsan Cable Car. If you’re up for a bit of historical exploration, Seoul’s old fortress wall is but a short walk away. Below Piknic is a maze of narrow alleyways lined by single-story homes, low-rise apartments and small businesses. The heart of Hoehyeon-dong, the neighborhood is an outdoor museum of Seoul’s modern history. 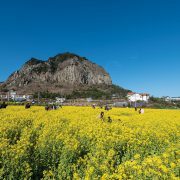 In the days of the Joseon Dynasty, the valleys on the northern slope of Namsan Mountain were home to scholars and artists of humble means. In the early 20th century, however, Japanese settlers moved into the area, transforming Hoehyeon-dong into a colonial residential zone. Many of these homes, easily recognized by their distinctive mixture of Japanese and Western elements, remain today. The city plans to give the area a bit of a facelift, adding decorative walls and cleaning facades in order to turn the neighborhood, which in days of old was called “Southern Village,” or Namchon, into a travel destination to rival Bukchon, its posher counterpart to the north. Also in the tangle of alleyways are plenty of old restaurants, some several decades old (see Dining section). Often run by the same families for several generations, these places are living history, offering plenty of ambience in addition to good food. 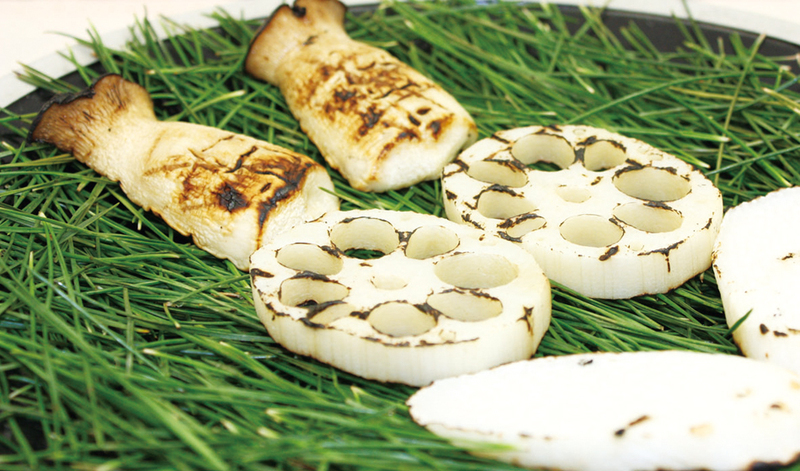 Some favorites include Hoehyeonjip, renowned for its kimchi jjigae; Jinjujip, which has been serving delicious kkori gomtang for 70 years; Yaraehyang, a Chinese restaurant run by a chef with five decades of experience; and Eunho Sikdang, which has been doing gomtang for even longer than Jinjujip. For something really different, step inside the newly opened L’Escape Hotel (www.lescapehotel.com), located just behind Hoehyeon Station. Billing itself as a “Parisian escape in the heart of Seoul,” the Shinsegae Group’s boutique hotel is not an exercise in moderation. 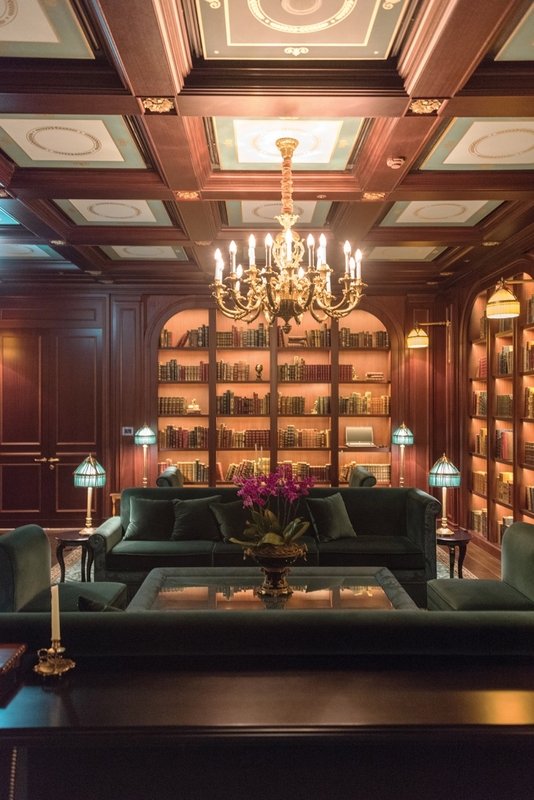 The space boasts decadently baroque room designed by Jacques Garcia, the French architect renowned for his work at some of the world’s swankiest hotels and even for the Sultan of Brunei. 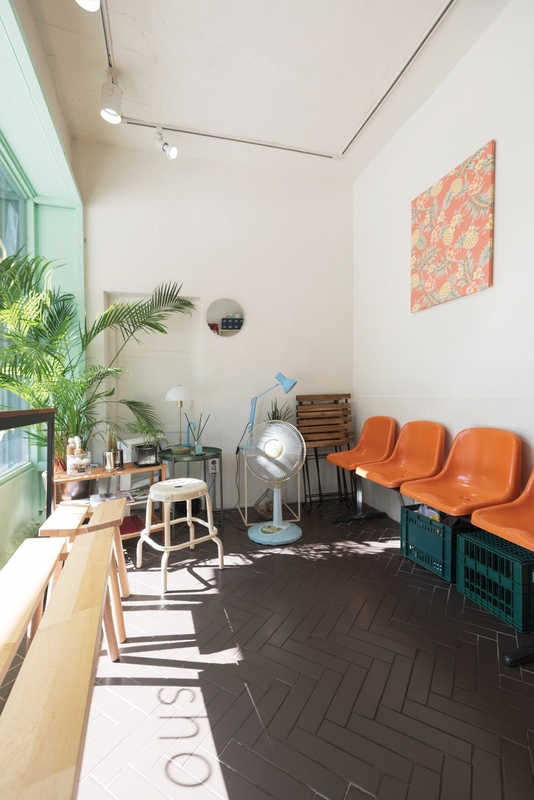 The dining options are equally decadent, featuring collaborations with local and international artisans such as Seoul dessert shop Maison M’O and New York restaurant The Modern, with its two Michelin stars. The bar on the top floor is not only lavishly appointed, but also directed by London bartender group Taxonomy.